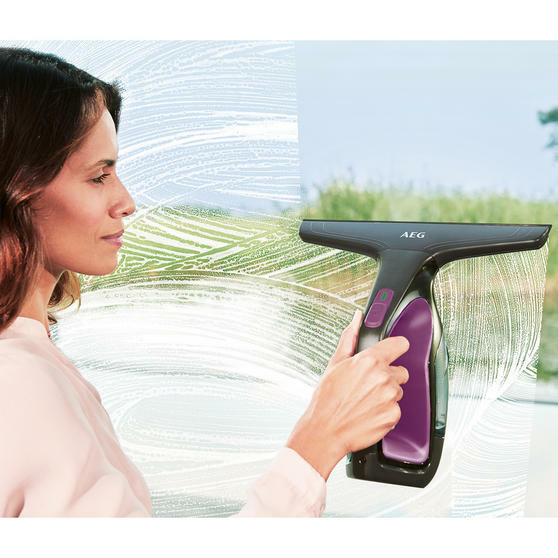 Give your windows, mirrors, tiles and more a superb shine with this brilliant AEG window vacuum cleaner which has a rechargeable battery for convenient cordless cleaning. Featuring a TurboPower battery it can be charged in just 2 hours for a runtime of up to 1 hour. 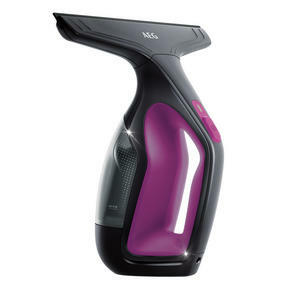 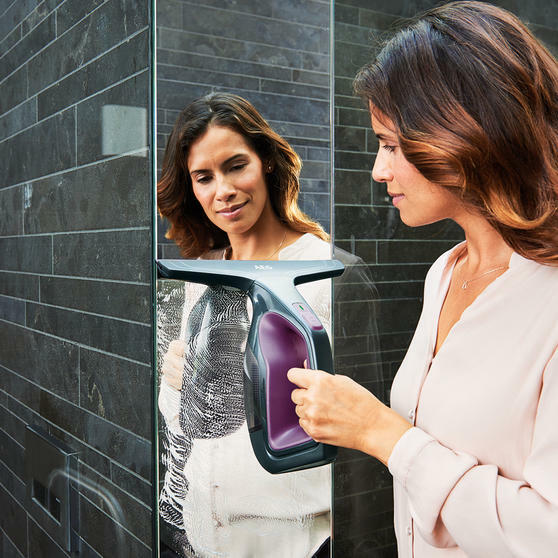 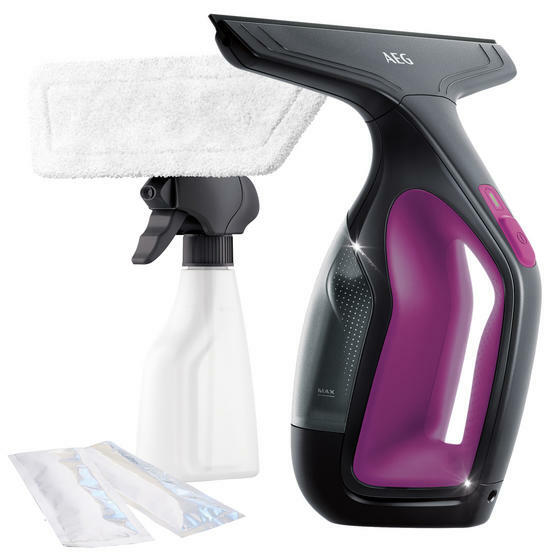 Lightweight with a soft touch handle, the vac is incredibly easy to carry around the house and comfortable to use for long periods. 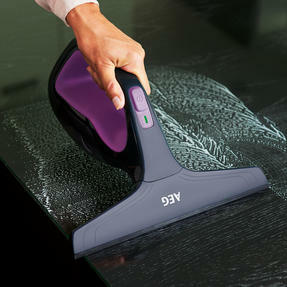 With a superb rubber tip this amazing window vacuum produces professional results in rapid speed. 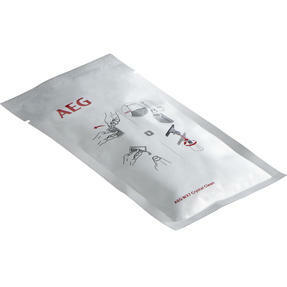 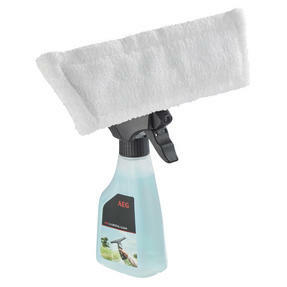 Leave your windows with an incredible streak-free shine inside and out with this fantastic cordless AEG window vacuum. 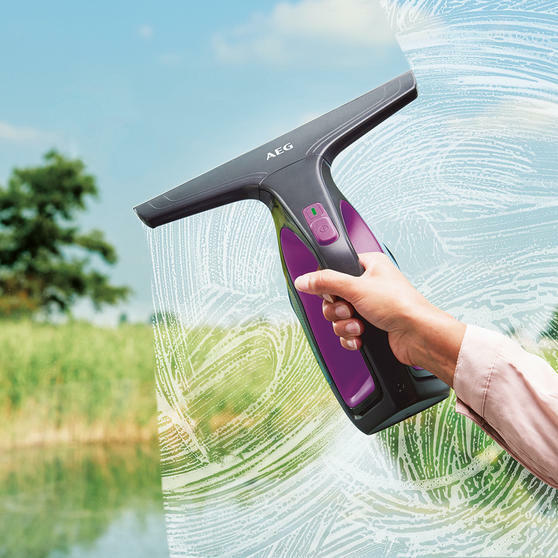 With a cloth and spray bottle included simply spray and wipe your windows then use the vac to leave them dry, clean and crystal clear. 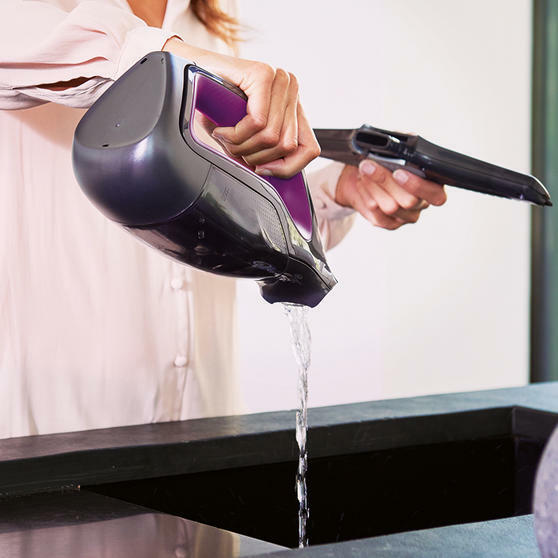 Operating without any disturbing noise output, the brilliant vacuum allows you to clean without interrupting anyone in the house. 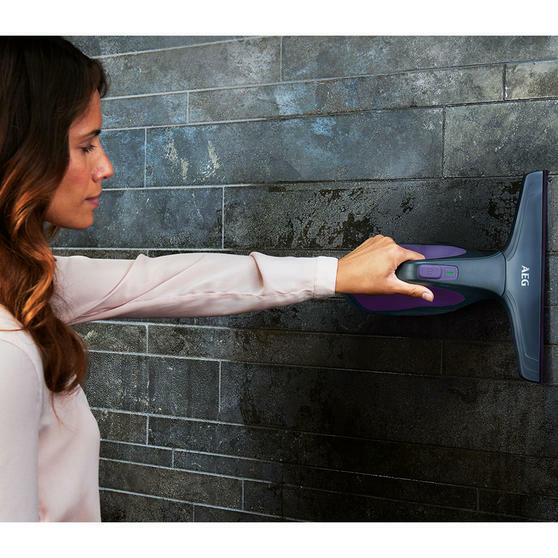 Featuring a natural rubber tip for professional results on multiple surfaces, this superb vacuum makes difficult cleaning tasks simple.